Thanks! Are you saving too? Fantastic M! Woo Hoo! You are so right, why give money away that you could use towards something else! Keep me updated on your progress! I'm cheering you on! Sharon could you write a blog telling us step by step what you do to prepare for your shopping trips? Sure! Sounds like a great idea! Stay tuned! Sharon I love all your blogging! You are awesome! 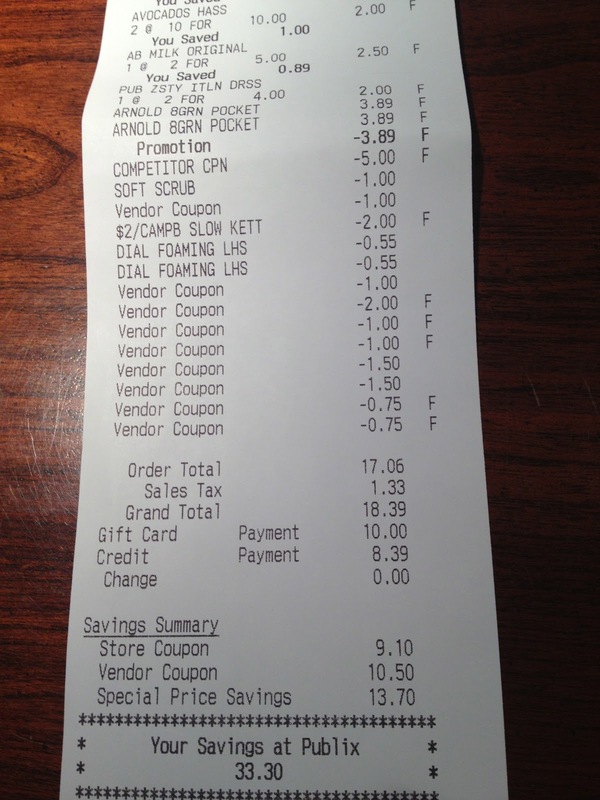 I hope to learn from you how to coupon and save! 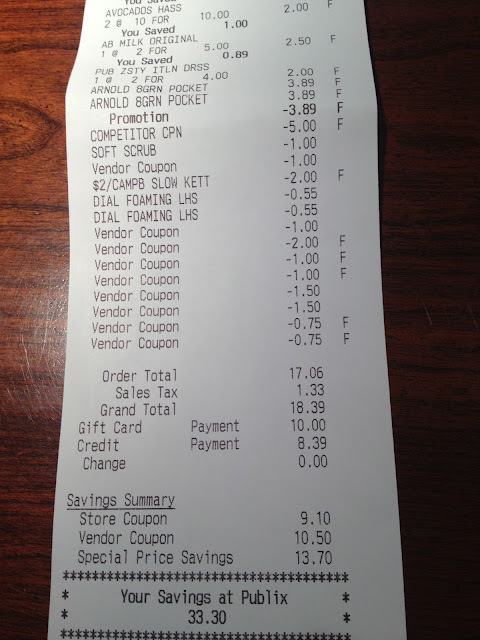 Thank you anonymous for requesting step by step shopping trips. I could use some help. Thanks!